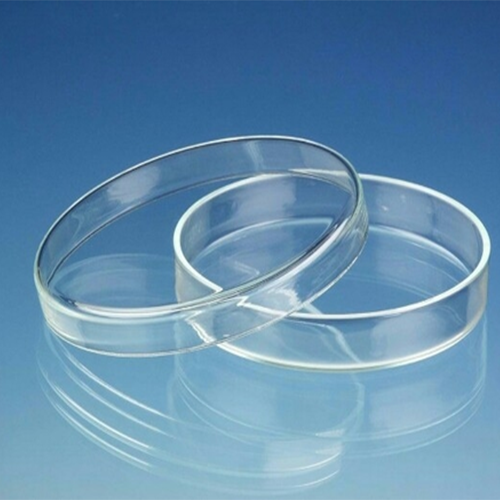 Borosil Brand Dishes are for varied needs - crystallizing, evaporating, drying, storing and petri dishes for culture, assay and micro-biological work. All dishes are safe, durable and economic. BOROSIL Brand dishes are chemically inert, sterilisable and remain absolutely clear after repeated use and washings.As you use again and again , your cost per dish keeps decreasing.